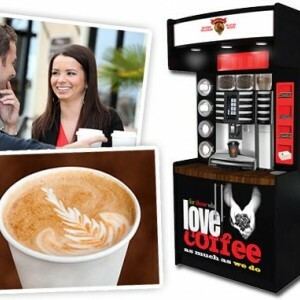 A good coffee can make all the difference to your business. 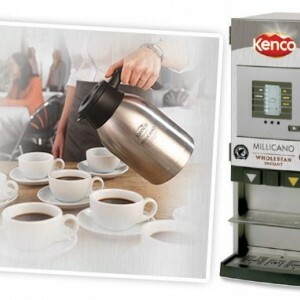 Years of perfecting our expertise in coffee roasting, machinery and service make us the best people to help find the coffee that’s right for you. 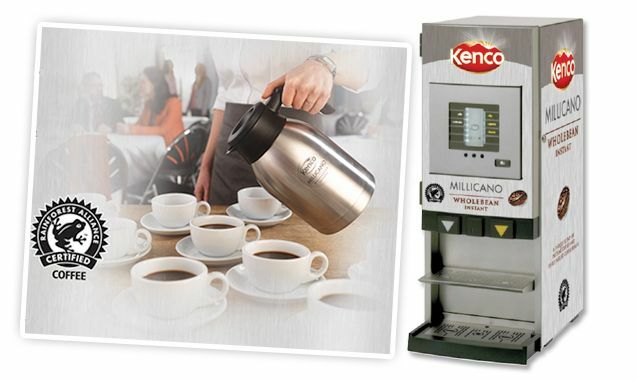 Our selection also includes snacks, cold drinks and ancillaries, so whether it is for customers or staff, we provide everything it takes to make that quality moment.We’ve been providing our customers with coffee for more than 40 years and vending for over 45. 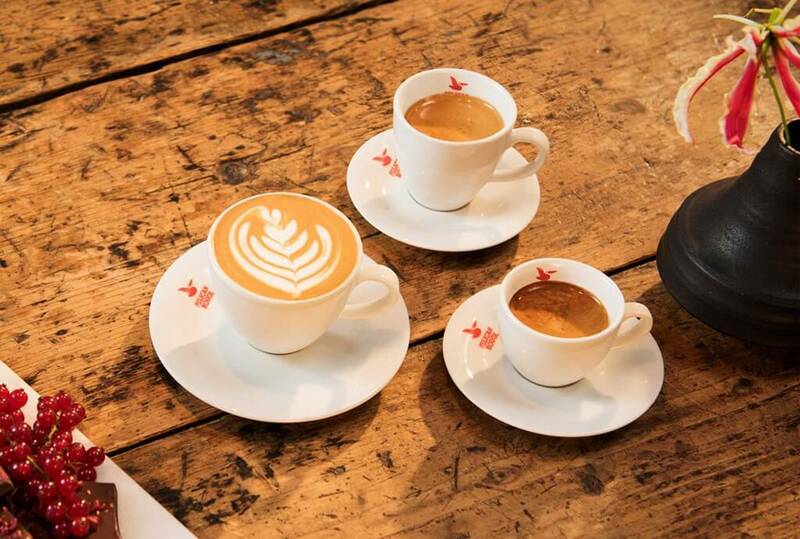 Our Pelican Rouge coffee has been around since 1863, so that’s 150 years experience in serving the UK’s Offices, Hotels, Restaurants and Cafés. We’ve used this passion for great coffee, and started roasting our own in-house. 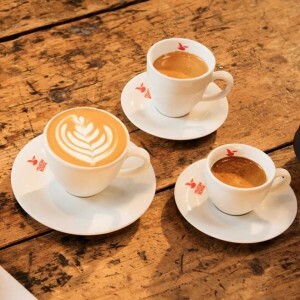 This enables us to provide more sustainable, quality blends that are great for suppliers and customers alike.Autobar are a recognised supplier of Fairtrade Certified products, including many of our very own Pelican Rouge range of premium coffee blends. 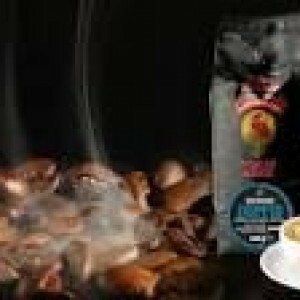 Other certified products include Cadbury hot chocolate, tea bags, instant coffees and our sugar sticks. 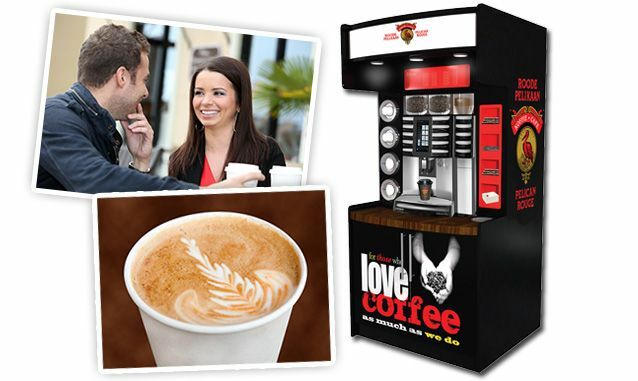 Office Coffee Solutions are regular supporters of Fairtrade Fortnight every year.